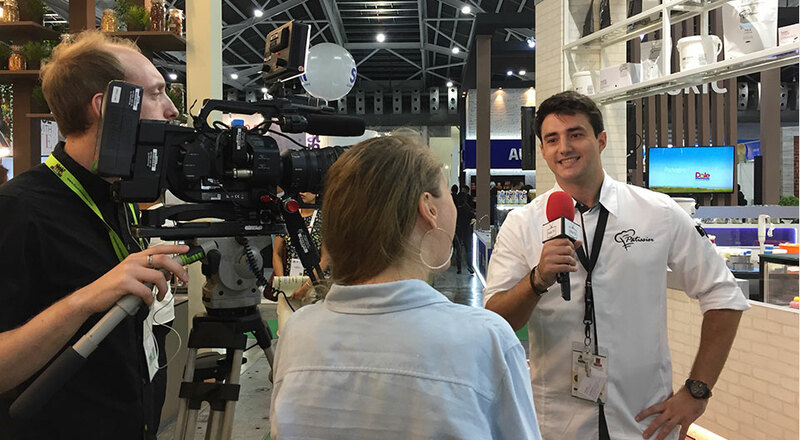 Find the answers to some commonly asked questions from media representatives about FHA-HoReCa. If you have other questions regarding media coverage at FHA-HoReCa 2020, please contact the Communications Department. When and where will FHA-HoReCa be held? The event will be held from 3 – 6 March 2020 (Tuesday – Friday) at Singapore Expo. What are the opening hours of FHA-HoReCa? Online media registration for the exhibition and associated events begins in January 2020. To register online for a media badge, please fill in and submit the online form. Please note that media badges are only issued to editorial staff with registered media organisations, and industry analysts. Qualifications will be determined by the event organiser. Only editorial staff will be accredited as media. Employees of media outlets who do not work in an editorial capacity will not qualify for a media badge. Such personnel include art directors, CEOs, VPs, district managers, general managers, graphic designers, managing directors, sales, marketing, media managers, public relations and promotions representatives. This list is not exhaustive and we may refuse admission at our discretion. Your media badge grants you access to the FHA-HoReCa exhibition as well as associated competitions and events. How do I obtain photographs of FHA-HoReCa? Who do I liaise with at FHA-HoReCa? I would like to contact an FHA-HoReCa exhibitor for an interview. How can I do that? I would like to be informed of the latest news and updates about FHA-HoReCa. How can I do so? Our mailing list provides updates and the latest news on all things related to FHA-HoReCa. Should you wish to sign up for this list, please click here. Media registration for editorial staff will commence in January 2020. In the meantime, please contact our Communications Department for enquiries related to media coverage at FHA-HoReCa 2020.